A school football tour is a great option for a hassle-free trip designed to inspire your team. 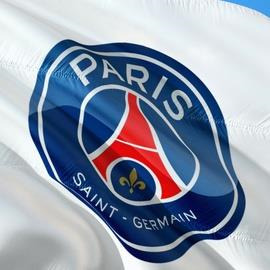 Parisians are football-mad, thanks in no small part to a small local club you might have heard of – Paris Saint-Germain. 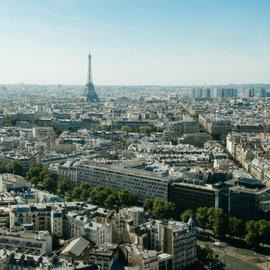 Paris also plays host to the national team’s home matches, at the impressive Stade de France. Originally built for the 1998 FIFA World Cup, which the hosts won, the stadium is the fifth largest in Europe. On your school football tour to Paris, you’ll take on local opposition of a similar standard to build your team’s confidence and experience. 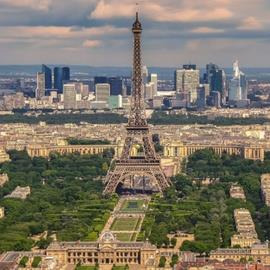 You’ll also have plenty of opportunity to explore the French capital, including a tour of the Stade de France. 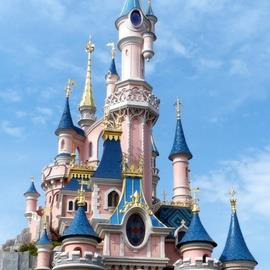 You can even spend a day at Disneyland® Paris! 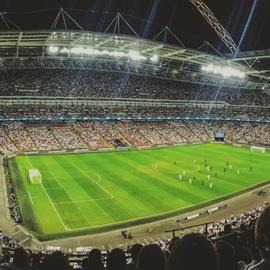 Give your team the opportunity to see some of their footballing idols in action with tickets to a Paris Saint-Germain match!